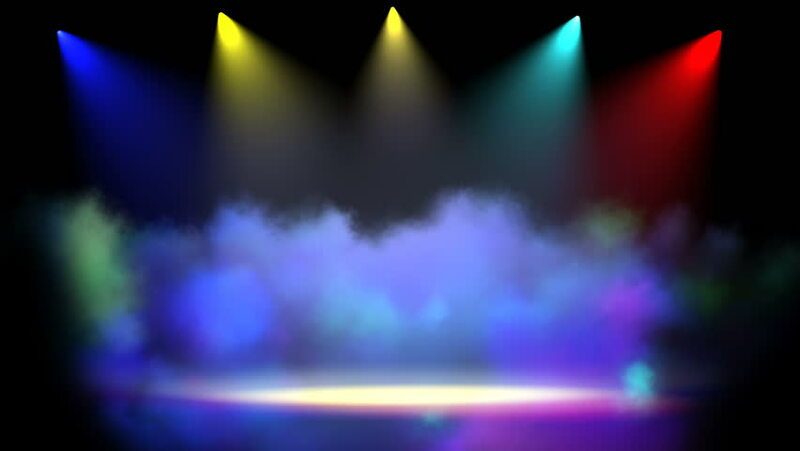 Stage with spot lighting, shining empty scene for holiday show, award Ceremony or advertising on the dark blue Background. Looped motion graphic. hd00:11Multicolored glass background, chromatic colorful bokeh. Glares, Distortions, Video transitions, Light leaks. Prores footage. hd00:30Abstract blurred bokeh at night light.for video design.